What Are the Health Benefits of Apple Diet? Apple is one of the fruits which are highly recommended for weight loss. Apple diet helps get rid of excess pounds and clean your organism from harmful substances. There are several variations of meal plans for apple diet. As it is clear from the name of the diet, you should eat nothing but apples during this diet. You can eat about 1-1.5 kilos of apples per day. Have an apple as soon as you feel hungry. Don't forget to drink adequate amount of liquid during the diet (soda water or tee). Drink at least 1.5-2 litres per day. This diet is rather hard to maintain, because apples are good appetizers. For this reason this diet should last no longer that a couple of days. Kefir prevents the main problem of apple monodiet. It will satisfy hunger, so you will be able to keep to apple diet for more than 3 days. During this period you should eat apples as soon as you are hungry and then drink a glass of kefir in 1-1.5 hours. The recommended proportions are 1 kilo of apples and 1 litre of kefir. Another healthy product which is a perfect addition to apple diet is honey. Eat three teaspoons of honey a day (not later than at 6 p.m.), and do not forget to drink enough liquids (up to 2 litres per day). This variation of apple diet may last up to 7 days. It is a combination of three popular diets: apple, kefir and protein. Although proteins will slow down weight loss, it will burn the fats which we need to get rid of. In addition to apples and kefir you can eat lean boiled meat (beef, veal, and chicken), saltwater fish, and egg-whites. You can have only one of these proteins per day. For example, have 100 g of meat on the first day, 150 g of fish on the second, and 2 white-eggs on the third. Better eat proteins for lunch – at 2 or 3 p.m. Have a glass of kefir 2 hours before going to bed. You can drink up to 2.5 litres of soda water and eat apples in unlimited quantity during the day. If apple diet seems easy for you and you are satisfied with your results, you can extend it to 9 days. To do this you should add raw vegetables to apples, kefir and proteins. It is recommended to have 2 carrots and one tomato a day. You should also increase proteins intake. Now you can have meat or fish at lunch and at dinner (at 1-2 p.m. and then at 4-5 p.m.). You can have apples in unlimited quantity during the day. It is better to eat non-sour apples. Unfortunately, apple diet does not suit everyone. Thus, people suffering from gastritis, stomach ulcer, hyperacidity or biliary dyskinesia should not keep to this diet. These people should not eat raw sour and sour-sweet apples, but they are allowed to eat baked sour apples and raw sweet apples. At the same time, sour apples are recommended to people with hypoacidity. It will be especially beneficial for people suffering from urolithiasis and chronic colitis. 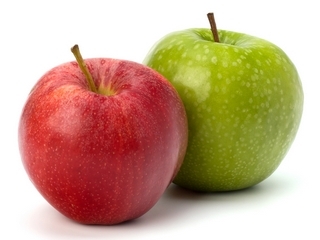 If you are prone to allergies, you should not eat more than one red apple during a day. So, if apple diet is not contraindicated to you, you are free to choose the meal plan you like the most and start losing weight with apple diet. *The result may be different in each individual case. 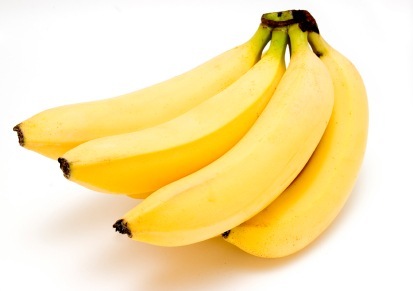 Banana diet is an effective way to lose weight and to clear organism. Numerous useful properties of bananas make banana diet one of the most popular and simple diets. 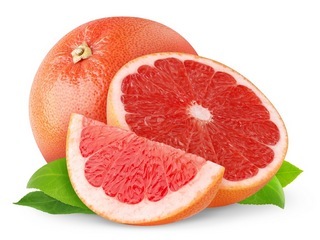 Grapefruit diet is one of the most efficient diets for weight loss. It will take you only a couple of weeks to see the results. Buckwheat diet is one of the most fashionable diets nowadays, but, at the same time, one of the most difficult. 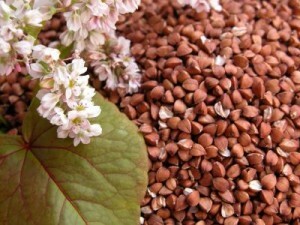 There are also several combined buckwheat diets, which are easier to keep. 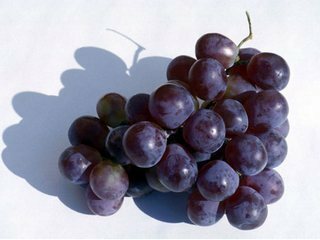 Grape detox diet will remove poisons and toxins from your body. Try grape diet and you will lose weight in a healthy and reasonable way. Egg diet is one of the most popular and effective types of protein diet. 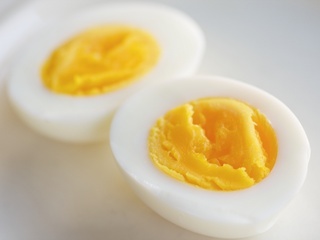 Try this 7-day egg diet plan to slim your figure in a healthy way. The content on this website is intended for informational and educational purposes only.